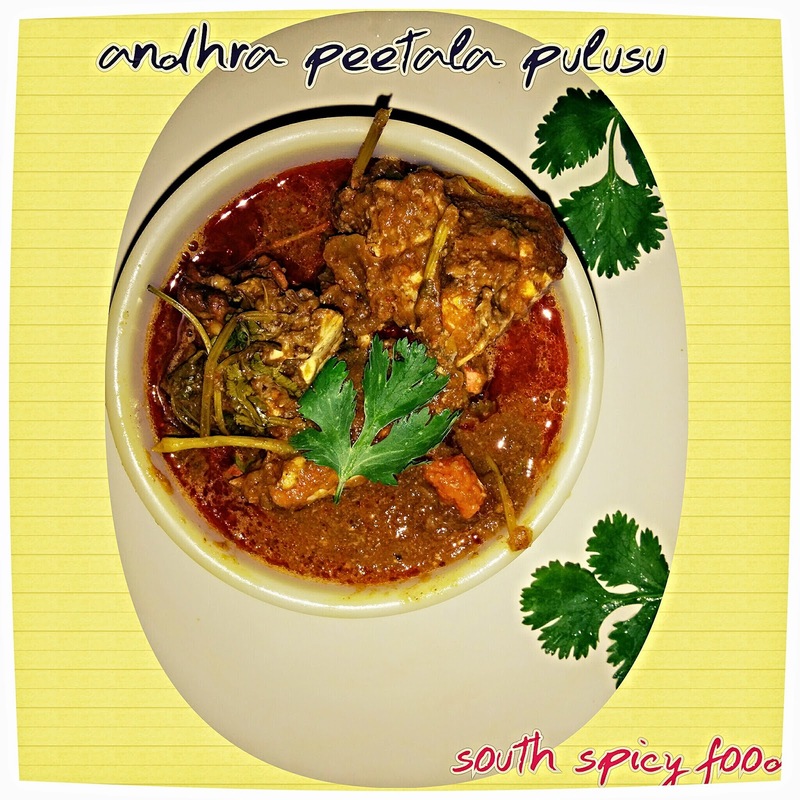 It is a Andhra Special recipe "Peetala pulusu(Crabs Curry)".Recipes differ with places. 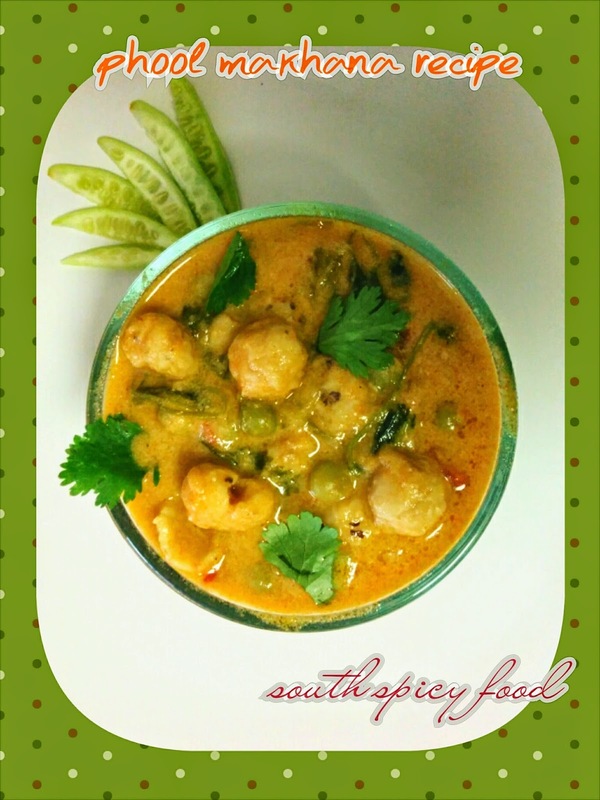 Here is a recipe which is the very basic way of cooking crab in andhra pradesh.This Crab recipes is very delicacies and awesome. Phool makhana or lotus seeds we you can buy them at any Indian grocery store in the United States.They look very much like plain popcorn but are actually popped lotus seeds.phool makhana(popped Lotus seeds) is healthy and nutritious very tasty to eat.It tastes really delicious and i loved it.